Love making your own cosmetics? 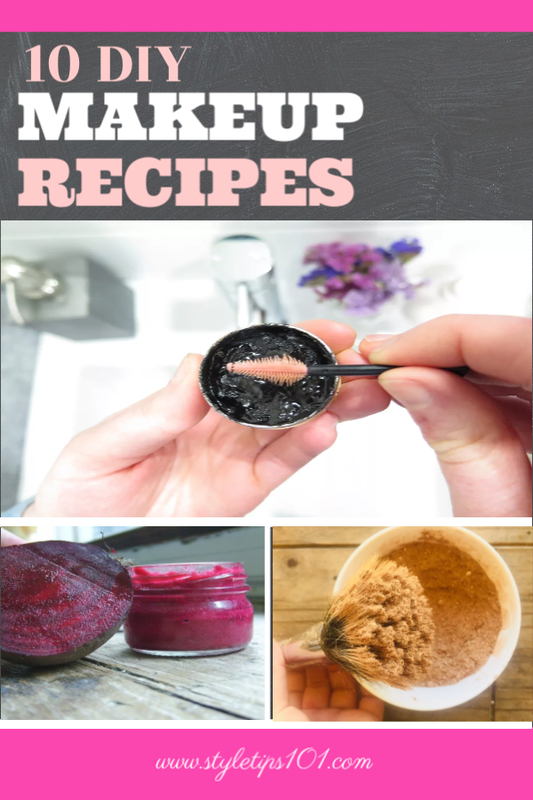 These 10 DIY makeup recipes are easy and fun to make, and best of all, most of them contain all natural ingredients! If you like making your own products, this post is for you! Making your own natural makeup ensures that you’re not putting any harsh chemicals, preservatives, artificial dyes and fragrances onto your skin. These homemade natural DIY makeup recipes will also ensure that you’ll be saving money, so it’s definitely a win-win! Be a natural beauty when wearing makeup by using these DIY makeup tutorials! These aren’t just beauty hacks, but they’re life hacks and we swear by them! This all natural powder foundation only requires 4 natural ingredients and will leave skin silky soft and flawless! Mix all ingredients together until well combined. If you feel that the foundation is too light, add a little bit more cocoa powder. If it’s too dark, add more arrowroot powder! 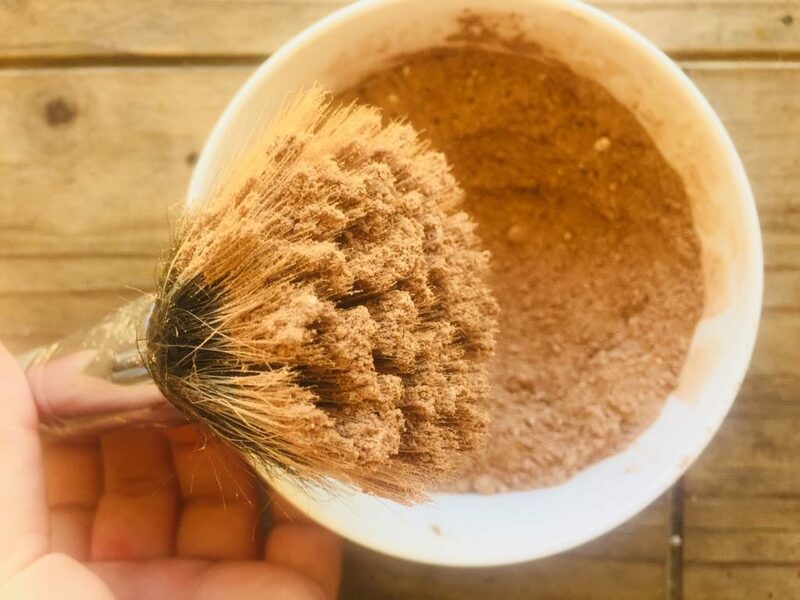 Get a sunkissed glow with this DIY bronzer recipe made out of natural ingredients like cocoa powder and nutmeg! Mix all ingredients together and adjust them for the right skin tone. If you need a lighter shade, add more arrowroot powder. 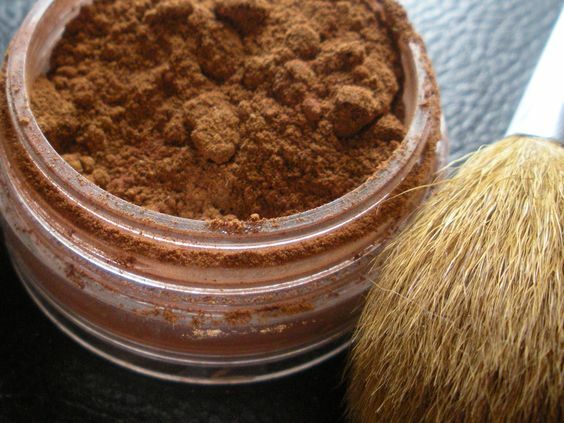 If you need a darker shade, add more cocoa powder! This simple homemade eyeliner is easy to make and works just as well as commercial eyeliners (but for a fraction of the price!). Mix all ingredients until well blended. 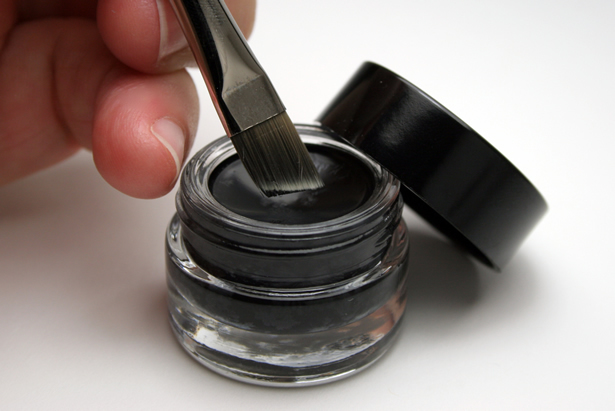 Store in a clean, airtight jar and dip an eyeliner brush into the mixture when ready to use! 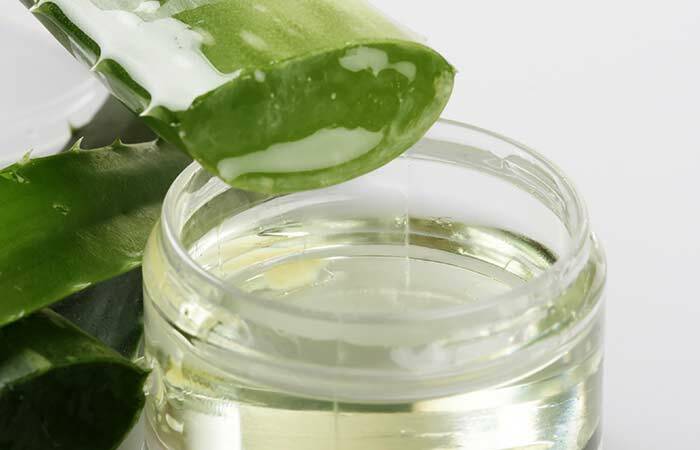 BONUS: aloe vera gel and coconut oil helps encourage hair growth, which means longer, fuller lashes! Although this recipe is not 100% natural, it is SO much fun to make, it’ll be your new girls night in staple! Also super fun to do with kids, this peel off lip stain goes onto the lips and peels off to reveal a beautiful stain! Dip a clean lip brush into the mixture and apply to your lips, just like you would any lipstick. Wait 2-3 minutes for it to dry and slowly peel off. This all natural DIY makeup recipe is a homemade mascara that is super fun and easy to make, and will result in long, thick lashes! On low heat, melt the beeswax, coconut oil, and shea butter.Once melted, remove from heat and quickly add the rest of the ingredients. You want to do this quickly before the ingredients start to harden again. 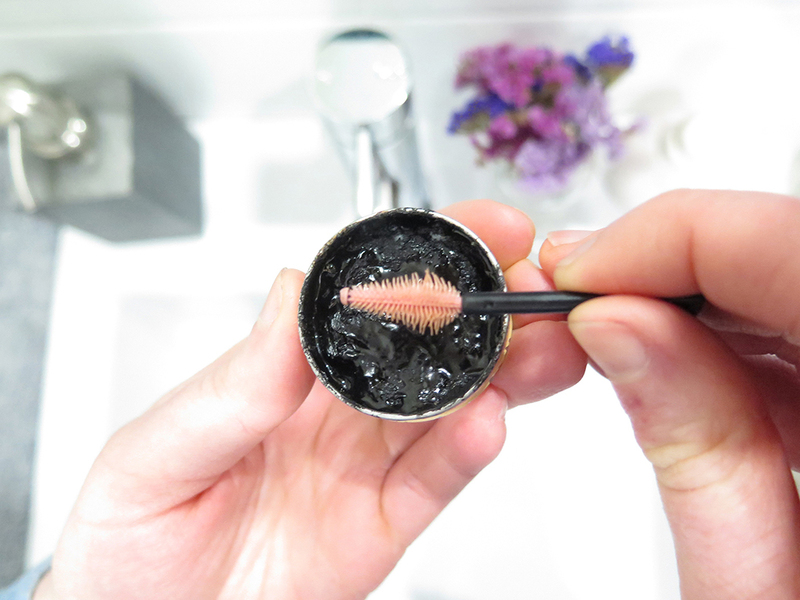 Transfer your new DIY mascara into a clean, airtight tin or jar.Dip and roll your mascara wand into your new mascara and apply as you would any regular mascara! 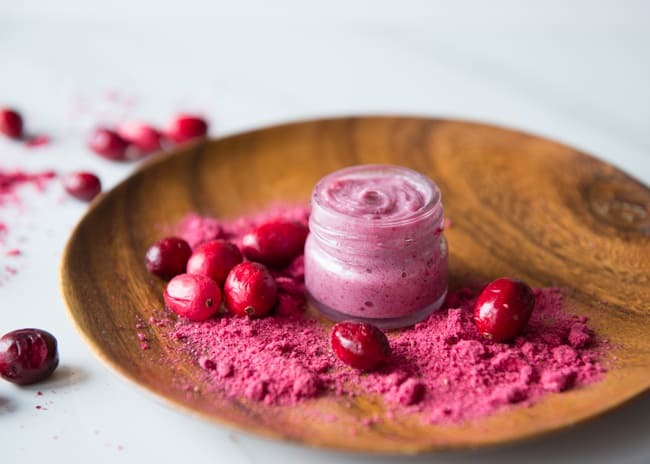 This all natural, beet powder lip gloss and cheek stain will give your lips and cheeks a beautiful, pinkish tint! Cut up a small piece of beetroot and run it through a juicer. If you don’t have a juicer, boil the beetroot until it becomes soft and squeeze to get the juice out. 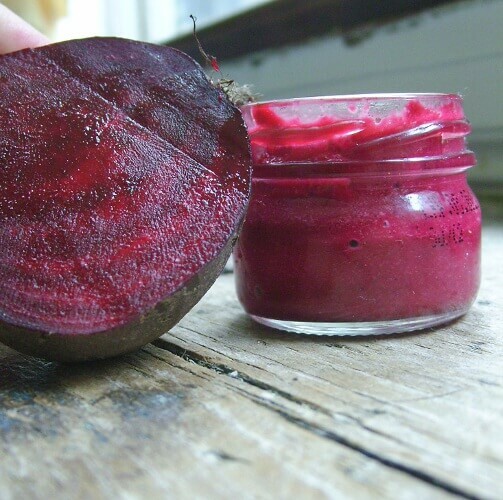 Mix the beetroot juice with a few drops of coconut oil and pour into a (clean) lip gloss container. Use on your lips or cheeks for the ultimate stain that will last all day! Get your makeup to stay on ALL day this with all natural, easy to make DIY makeup setting spray! In a small bowl, mix all ingredients together until blended well. Using a small funnel, pour your mixture into a spray bottle. Spray directly onto skin after applying makeup! Prime your skin for concealer and foundation with this all natural, DIY makeup primer! In a small bowl, mix all ingredients together until they form a smooth gel. Apply to cleansed face and neck, and wait a minute until primer dries before applying foundation or concealer. This all natural, cranberry lip gloss and stain can be used on the lips and cheeks! 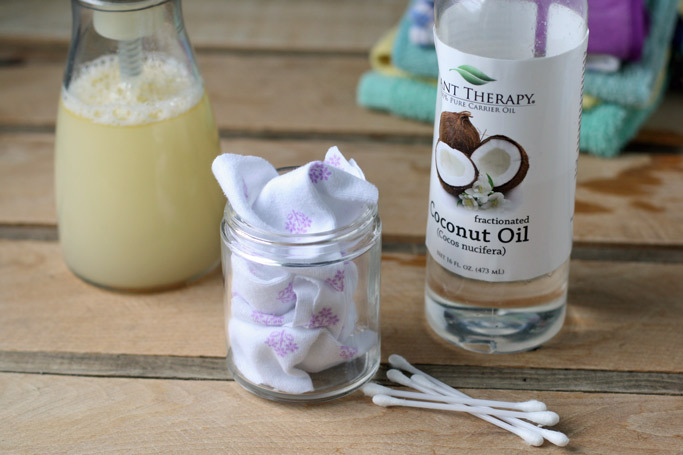 Remove all of the above makeup with this all natural, DIY makeup remover! Mix all of the ingredients together and store in a clean, airtight jar or container. Use as you would any other makeup remover! 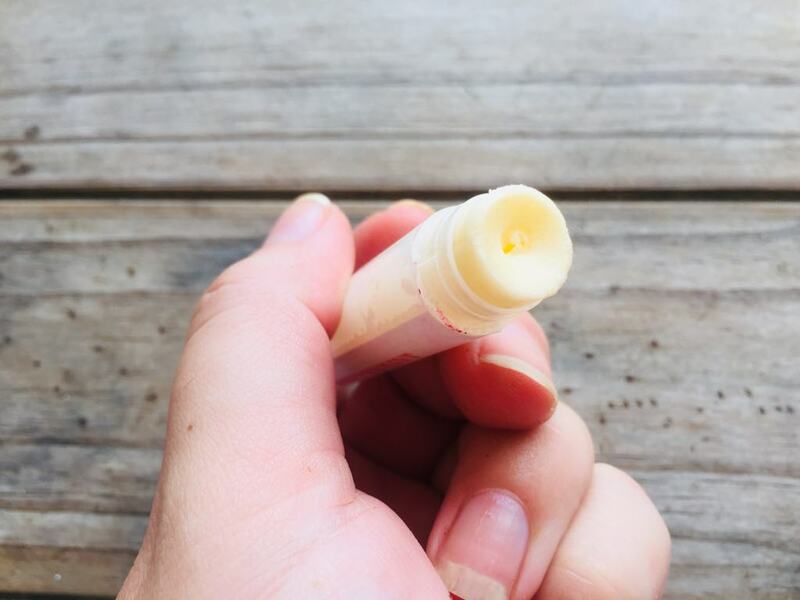 This is an all natural and moisturizing DIY lip balm recipe that will cure dry, chapped lips in a pinch! In a glass bowl combined the grated beeswax, shea butter, and coconut oil. In a double boiler method, stir the ingredients until completely melted. Once melted, remove from heat and stir in honey and essential oils. Transfer the mixture to a container or an empty lip balm stick and allow to cool in the refrigerator about about half an hour! Make one or make all of these DIY makeup recipes and see the difference between commercial makeup and natural makeup! In the end, your skin and your wallet will thank you!